HUNTINGBURG -- The weather is turning colder, making it the perfect setting to kick off this year’s Christmas Stroll in Huntingburg. The festivities began Thursday night down in Huntingburg. 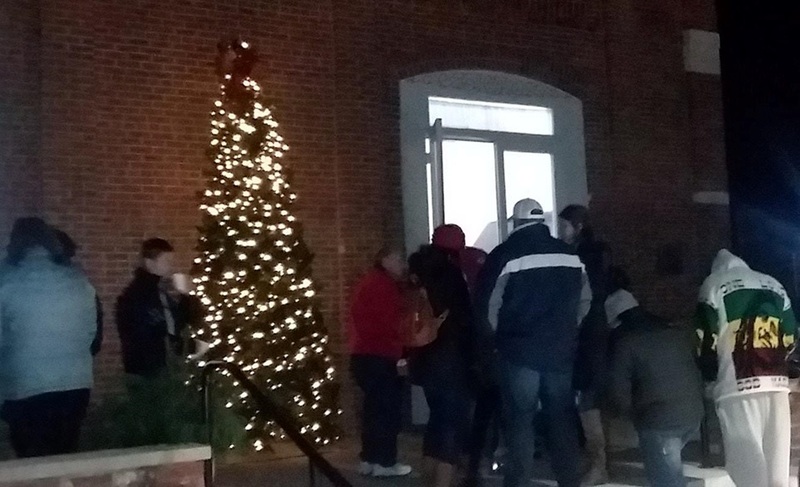 Those events included a tree lighting ceremony. Events continue through November 11th. Friday, you can shop the historic downtown where merchants will be open until 9 p.m.
From 5 – 9 tonight Sips and Bites on Friday Night. That’s at participating merchants. On Saturday, the shopping continues. There will be carriage rides from 12 pm – 5 Saturday in the City Hall parking lot. Santa will be on 4th Street from 1 – 4 and food vendors will also be out. Don’t forget to stop at a photo hot spot to snap a selfie. The event wraps up Sunday with shopping, carriage rides and the cookie walk from 11 -1 at the Teen Outback.